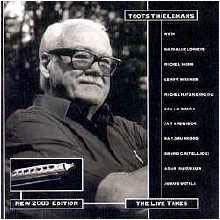 Michel Herr appears on 3 tracks of this album. 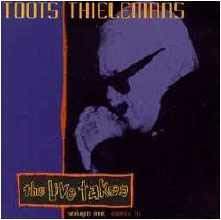 Recorded live in 1994-1998 in various locations in Belgium and in the US (Birdland, New York). Released in 1999. CD (Quetzal 108, and several other releases, with different covers). 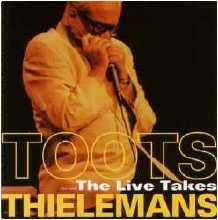 Take a look the photo galleries of the Toots Thelemans Quartet. "...Herr, on the other hand, provides one of the most startling moments on the album with his keyboard soloing on Jaco Pastorius' "Three Views Of A Secret." The rest of the rhythm section takes cues from his more aggressive statements, taking the music up a few notches in the energy department. ...At the other end of the album, "That Misty Red Beast" mixes smooth sensibilities with a zealous, Joe Zawinul-like second half. 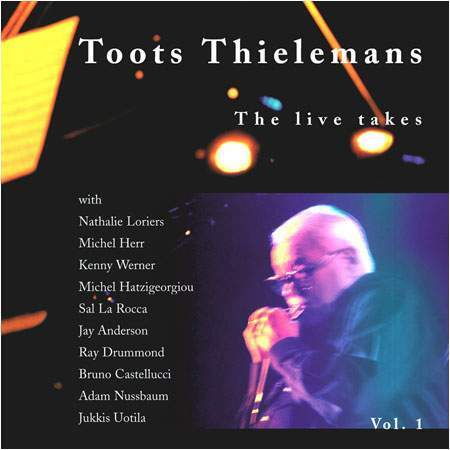 While the ballads might mark Thielemans as an artist that has found a comfortable niche, this track marks him as a man who is still eager to explore where this music can take him." Dan Bilawsky, All About Jazz.com (USA).